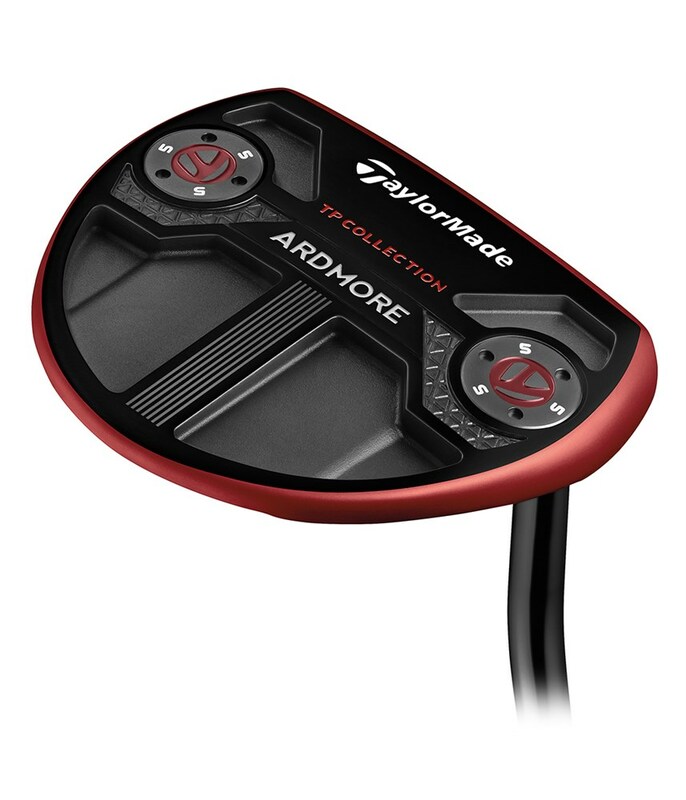 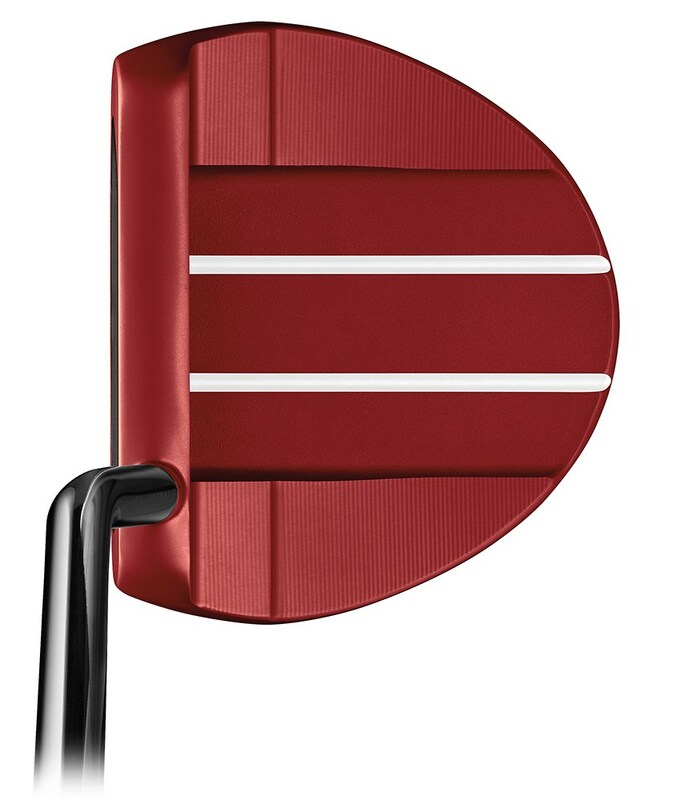 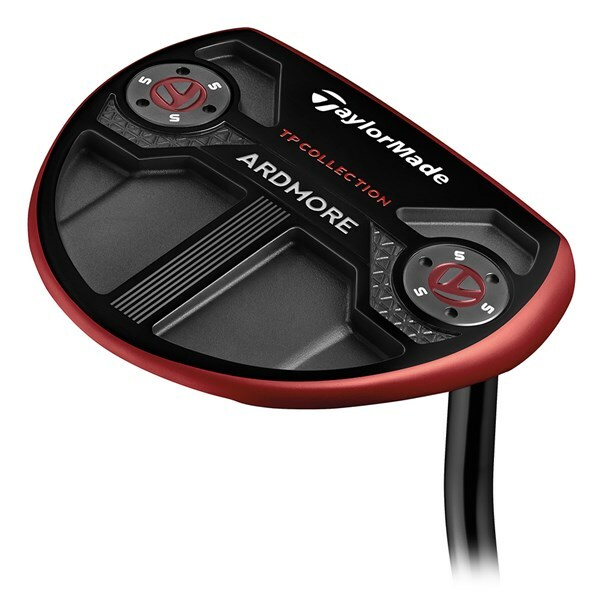 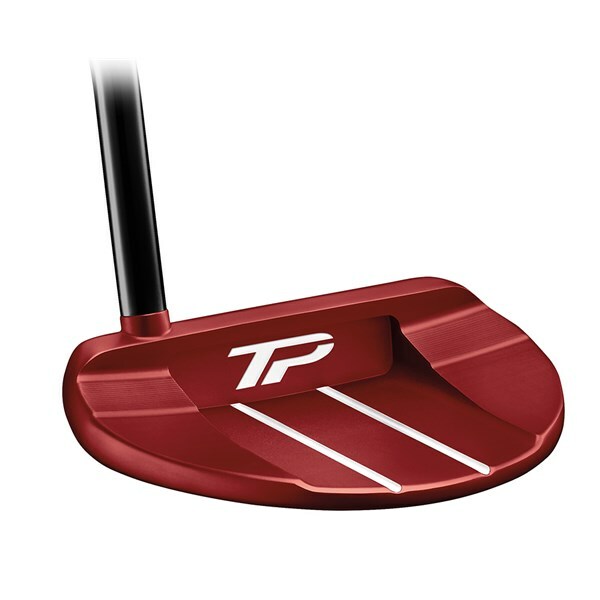 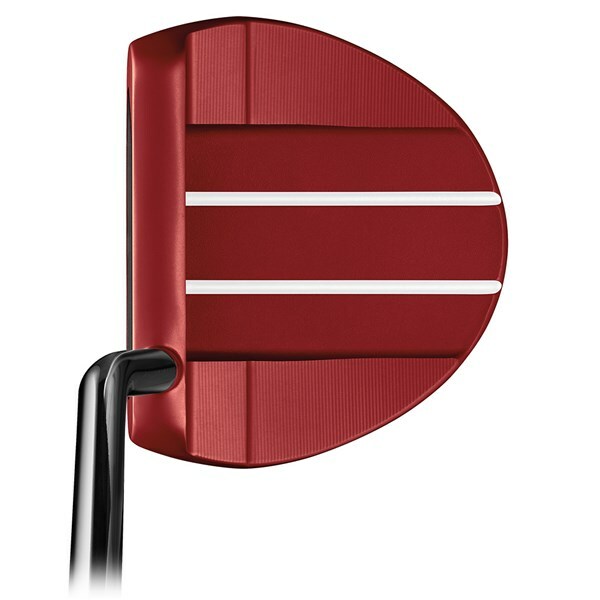 TaylorMade have released a limited edition Red version of the popular modern mid-mallet TP Collection Ardmore putter. 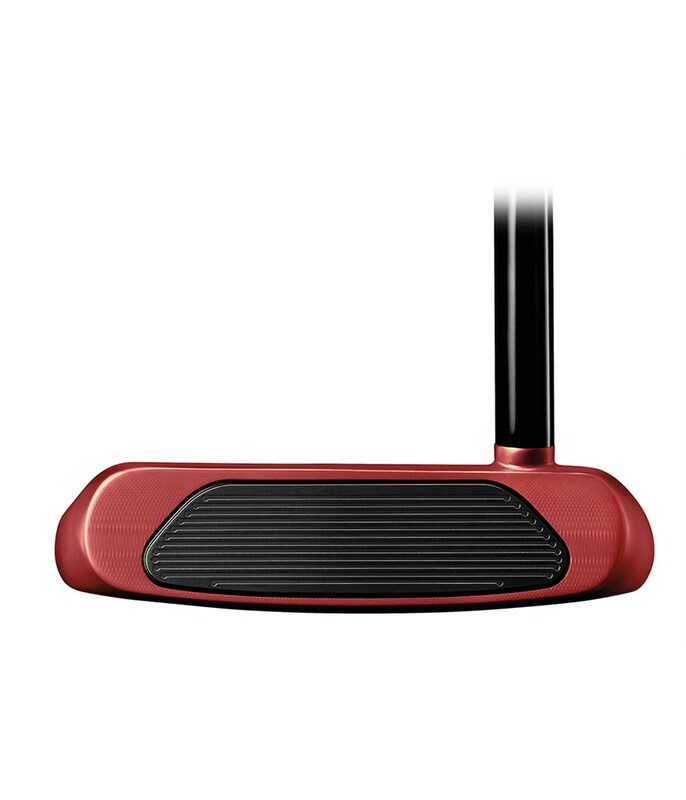 A 303 stainless steel body provides a high MOI for increased stability throughout your stroke and impact. 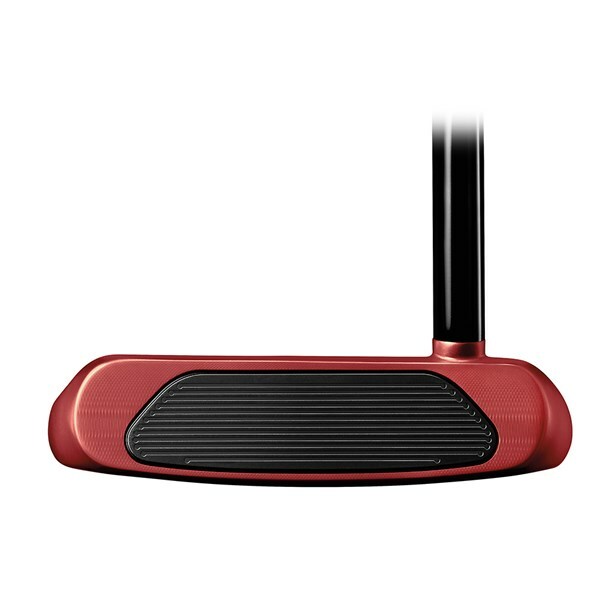 The tour-proven red finish features two stand out sightlines that will provide a more consistent setup and easy alignment. 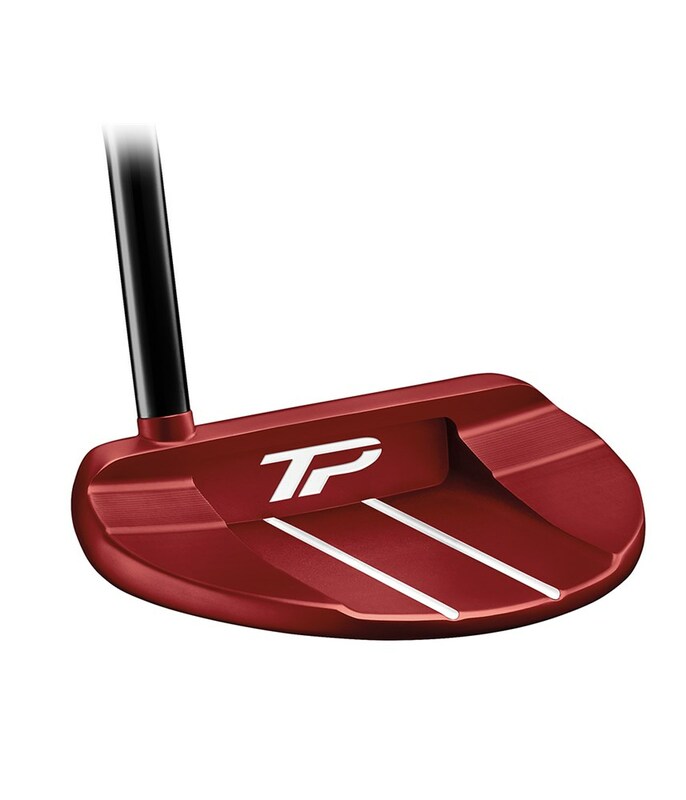 The face features a new milled role face insert to give you maximum consistency off the face, both in terms of roll, distance control and accuracy. 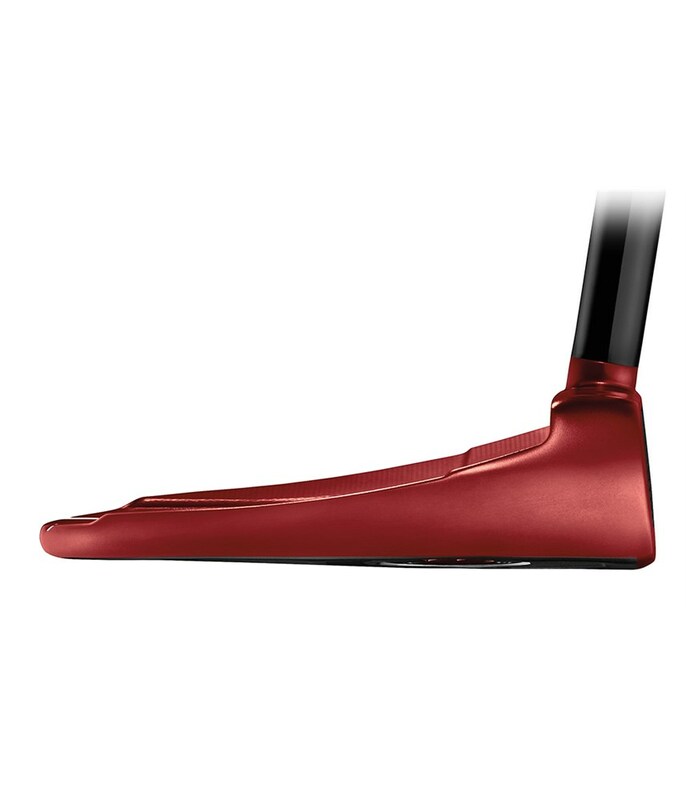 To further improve the MOI of the putter a sole weighting system has been used, this heel/toe weighting has been specifically weighted for the length of the putter. 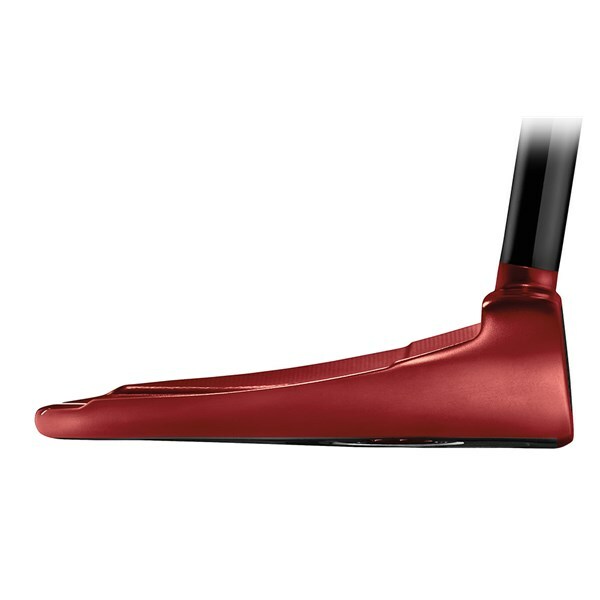 The popular SuperStroke Pistol GTR 1.0 grip has been used to provide the perfect feel through the hands during the stroke and impact.